Interested in joining CDS? We’re hiring! Cross-Canada Engagement Report – We want your feedback! Welcome to the first edition of the CDS newsletter! As you probably already know, we are committed to work in the open. This is, in part, why this newsletter exists. As a subscriber, you will be informed about our work, upcoming events, and news about the digital community. If you think a topic is missing, or would like to see a theme covered in the newsletter, email us. 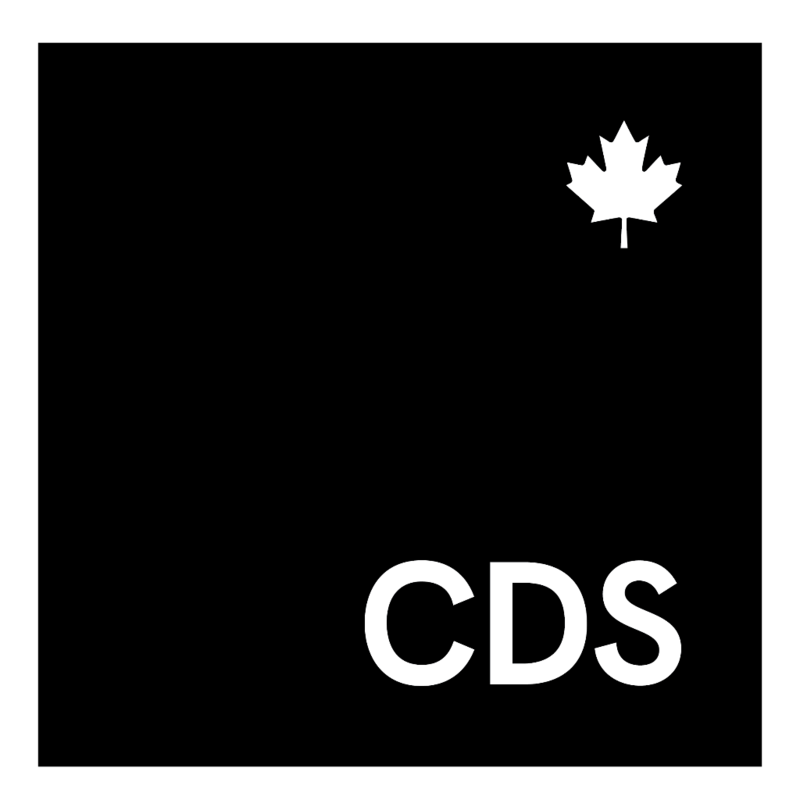 CDS is looking for a visionary and inspiring leader with a proven track record to help take the delivery of Canadian services to the next level. This is a unique opportunity to lead change for Canada. To find out more about the Chief Executive Officer position and how to apply, check out the poster on our website. The CDS team continues to grow! If you are passionate about improving digital services for Canadians, this opportunity may be for you! Check our recruitment page to find out more about the design, software development, product management, data and engagement skills we are looking to add to the team. This is a rolling recruitment process, so there is no due date to apply. In the lead up to the launch of CDS, the Treasury Board of Canada Secretariat held a number of engagement sessions across Canada to begin the conversation on a Canadian approach to digital government. The Engagement Report details the feedback received from the various groups and communities across Canada. Your feedback on the report is important to us as we embark on our ambitious mandate and continue the conversation with stakeholders across the country. Send us an email or comment directly on the website. We are committed to working in the open to help keep Canadians and stakeholders informed about what we are working on and how we are working, and to share lessons learned and best practices. Our blog, which features posts from CDS team members and guest bloggers, is one of the many ways in which we will do this. Blogs to date have focused on our mission, putting users first, the mindset in which we work, the raison d’être of CDS, and most recently, how we will work with departments to identify and select projects to work on together. If you know of an event that should be added to this list, email us. We welcome your feedback, comments and questions as we continue our digital journey. We also need your help to expand our reach with the broader digital community in Canada – we encourage you to share this newsletter across your networks.